6 Banners—Banners are scored in the normal way except the Italian Player gets 1 Banner if Perperna is forced to evade off the map. . 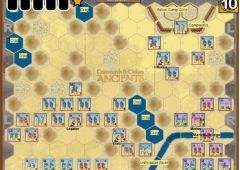 This particular scenario utilizes a different Command Card Deck than the original C & C Ancients Deck. Eight (8) Cards are removed from the original deck leaving 52 Cards for scenario play. 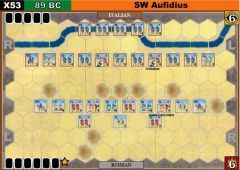 This new deck is called the “Marian Deck” and it is named after Caesar’s uncle Gaius Marius, a general in the Social War, and a reorganizer of the Roman Legions in circa 105-103BC (several years before Caesar was born) to meet the challenges of the Germanic Tribal invasions that threatened the Roman Republic of the time. Units on both sides involved in close combat with the support of a Leader may only count one helmet hit amongst those rolled to inflict a hit on an opposing unit. Units and the Rally Card: No unit can be rallied to beyond its strength at the start of the scenario. If a Player rolls “swords” when attempting to rally he may freely chose which unit gets a block back. helmet rolls even if supported by a leader. 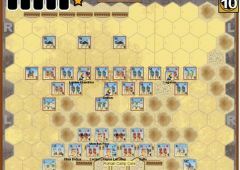 A unit’s “Outflanked” situation is judged at the instant it battles back. 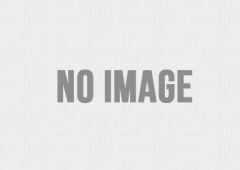 Crag Hexes: All Crag hexes are impassable mountain terrain. 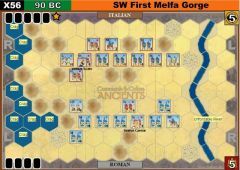 Via Valeria Hexes: All Roman units battling-back only from Via Valeria hexes on the first three Italian Player-turns do so at one dice less than normal---this rule feature shows the difficulty in moving from march column to line in a narrow roadway while under attack. For all other purpose treat Via Valeria hexes as clear terrain. 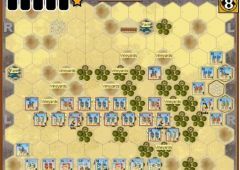 Hill Hexes & Cavalry: Cavalry units on both sides may not enter, retreat, evade, or attack into hill hexes in this scenario. 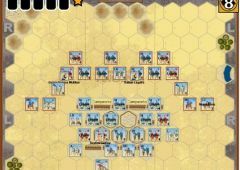 Hill hexes are totally impassable for Cavalry units in this scenario; Cavalry units may battle-back into them, however, if attacked from a hill hex. 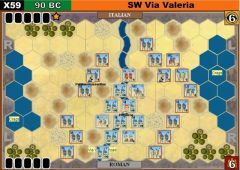 southern Campania quickly moved into the Italian column via both Italian invasions and diplomacy. 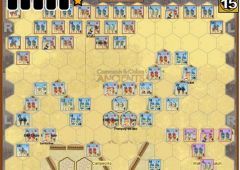 It was necessary for the Romans and their remaining loyal allies to survive the first onslaughts, and quickly recover from their early defeats as this would discourage further defections and allow time for Rome’s ultimately superior resources and greater cohesion to be brought to bear. 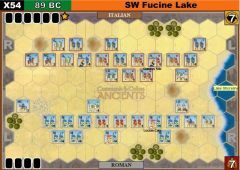 sent his legate Sulpicius behind the enemy camp. When the two main armies engaged the Italian camp was set alight resulting in a panic. 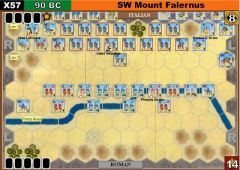 The Italians fled in rout back to Asculum and their general, Lafrenius, fell in the fight.